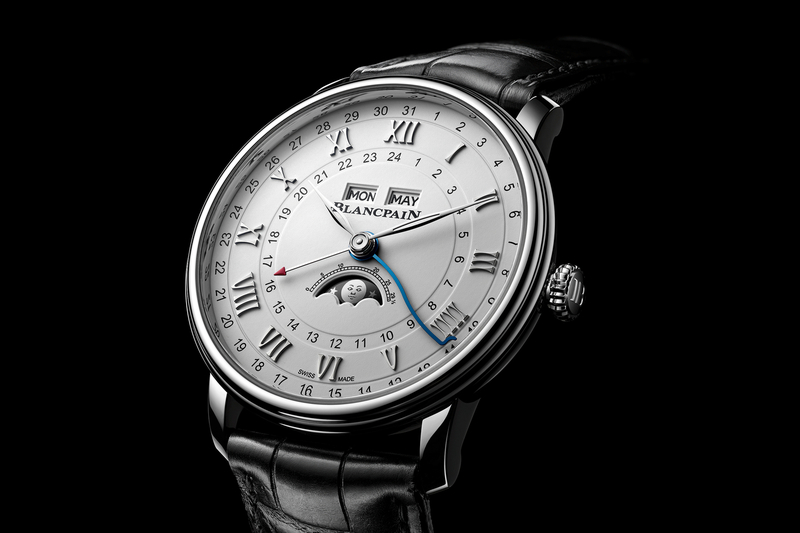 Earlier this month Blancpain opened a new flagship boutique on 5th Avenue. While it is not their first boutique in New York City — they previously operated a boutique at 781 Madison Avenue — it is the biggest on US soil. At 1722 square feet, it is much more spacious than their previous 781 Madison location, which was approximately 1000 square feet. 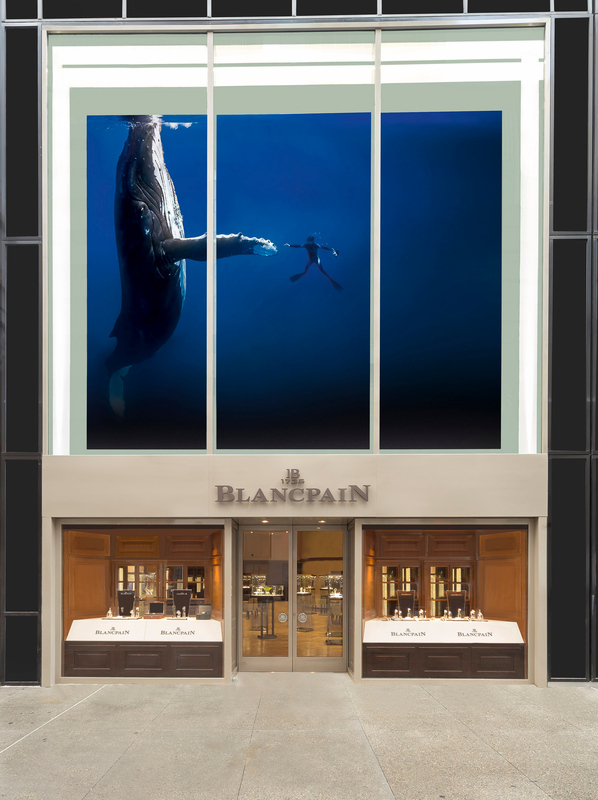 Located between 51 and 52 streets, 645 Madison Avenue is now the premiere destination for all things Blancpain. 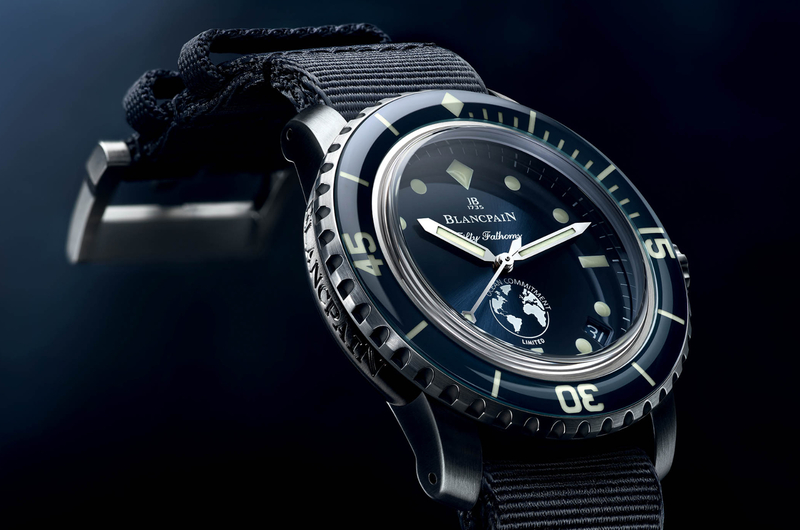 According to Blancpain, “The interior décor is infused with the brand’s heritage. The cherry wood used for the furniture and the display window design draw their inspiration from the architecture of the workshops and master-watchmaker’s workbenches. 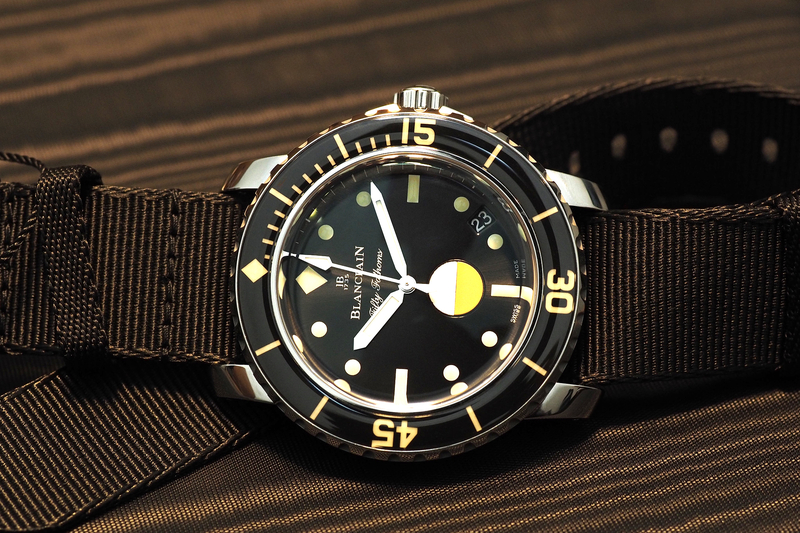 This peaceful environment is eminently conducive to discovering watchmaking know-how.